How do you choose your gear motors? What do you look for in them? How do you know that they are the right gear motor for you? Helical gear motors are popular among many industries. Often called “dry fixed” gears, they offer the most common orientation. With the gradual engagement of angled teeth, this type of gear motor runs more smoothly and quietly. Variety doesn’t only apply to the appearance of the helical motor or to which application it is suited. It is also directed to the variety of speed. 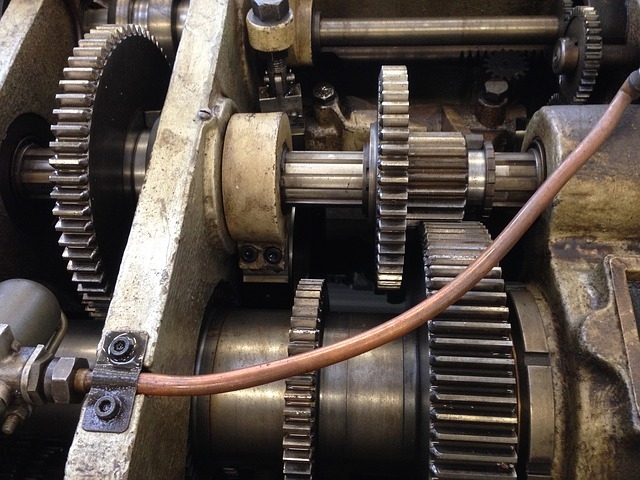 You can choose a helical gear that is within the speed limit of your machine or device. You will also be able to choose the materials that helical gear motors are made of. Moreover, aesthetics won’t be an issue. With a line of different types and class of helical gears, you can buy the perfect match for your engine with the looks that you prefer most. You can save more space and allocate it for other gears that you want to insert into your motor. A compact gear is ideal because you won’t have to worry about it breaking apart easily. The pieces are compressed with each other, making it small and handy. Most helical or planetary gears are also lightweight. That feature is a plus because the gear won’t be adding to the full pressure of the engine. You have to remember that not all expensive products equal quality products. You have to be wise on your decisions, especially when it comes to gear motors or gear boxes. Planetary motors are sold in affordable prices. They offer a better price than other types of gears that can do the same job. It may not be the modern, avant-garde gear of today but it is still the most practical piece for all industrial uses. Almost all industries use helical gear motors. They are used as part of a running motor or a speed reducer. Its features enable it to act on a more flexible basis. The variety of speed and configuration makes it easier for other industries to choose the perfect part for their machinery. The planetary motors can apply to simple household appliances to food and construction industries, and even to military and aerospace applications. This is the flexibility it offers. If you are in need of a more thorough understanding of the uses for a helical gear motor, it’s best to consult with specialists rather than search through pages and pages of search results online. Get what you need now.